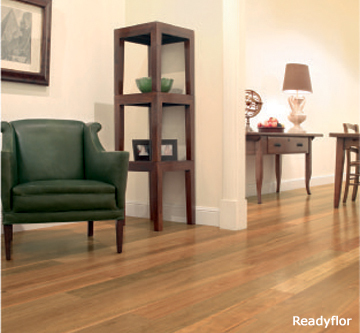 Get the look of hardwood solid floor without the need for messy re-sanding and finishing. Made of 3 timber layers, the top layer is solid hardwood, highly scratch resistant thanks to its 6 coats of special lacquer . 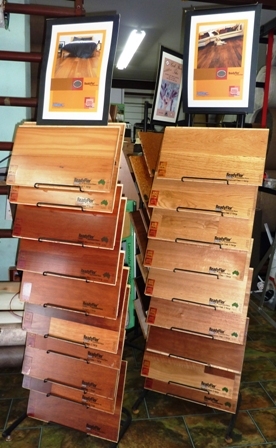 The engineered timber floor will be ideal for both residential and commercial use. 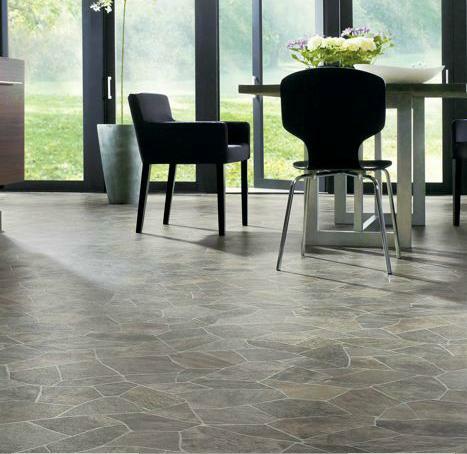 Each collection comes in various finishes, and panel sizes so the choice is yours to the look that you wish to achieve. 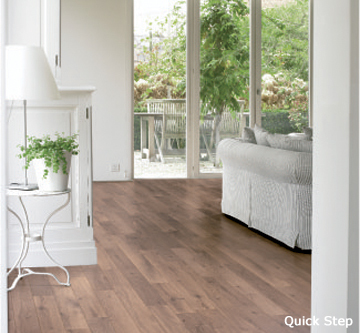 ReadyFlor has instroduced a special feature called the "Premium Quiet Step Combi-lay" which can reduce the foot step noise by up to 30%. For the DIY's, install your floor in no time. With their Uniclic innovation, it is easy to install and replace if necessary. Not a manual? We can also help you with your timber floor installation.